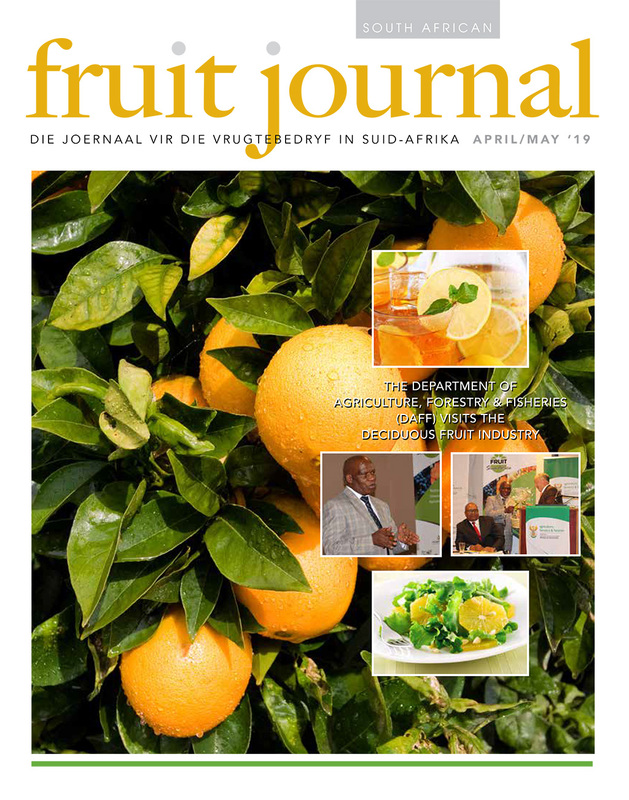 For fresh information about the South African Fruit Industry – the SA Fruit Journal/Vrugte Joernaal is where to go. This bilingual, bi-monthly magazine’s main purpose is to transfer information to all role players and those interested parties in the SA Fruit Industry. We publish popular as well as scientific research articles of interest with subjects ranging from product innovation, agricultural services and training, marketing and exports, to international news and trends. This publication is an informative communication tool that unites the SA Fruit Industry.